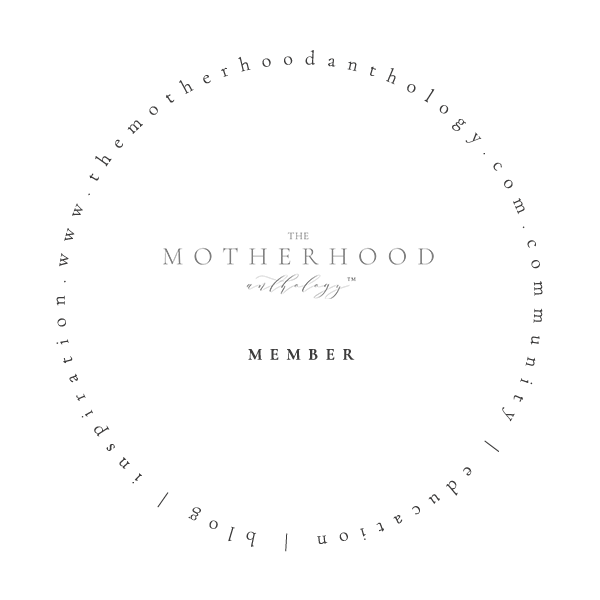 Get the Newborn Welcome Guide and check my availability by filling out the form below. If you are interested in family photography, please send me an email or join the email list for first access to seasonal mini sessions. I look forward to hearing from you!